So, here we are at the end of 2016, it's been a bit of a rollercoaster hasn't it! I'm pretending I'm okay with how quickly December 31st has come around! 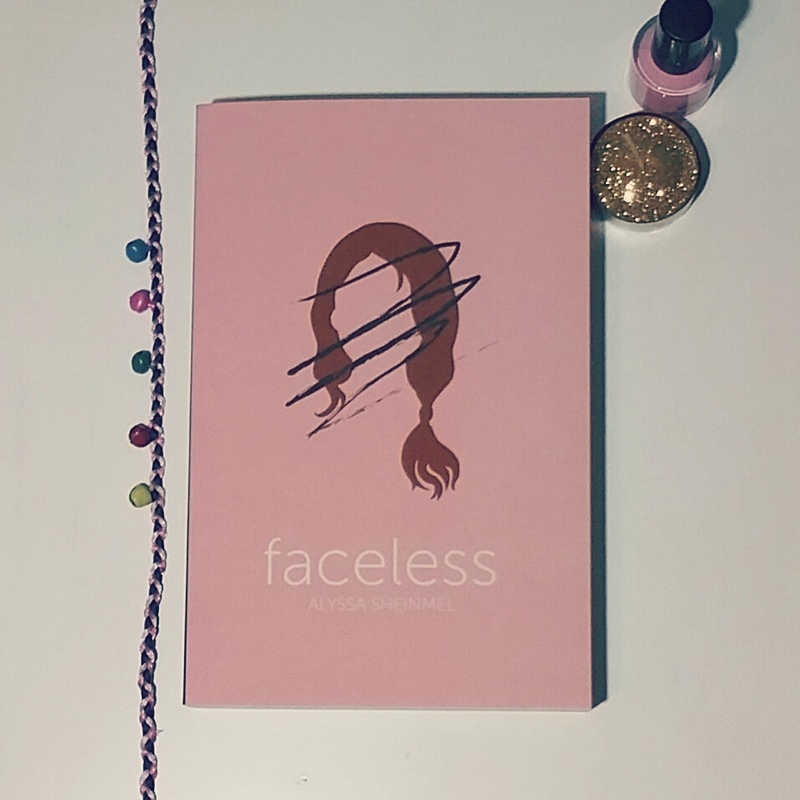 In April of this year I started this blog and began my adventure into the bookish community. Although I've not posted as much as perhaps I would have liked to, coming into this community and being welcomed and supported by so many amazing people has been wonderful and I want to say a big thank you to everyone who's spoken to me in the last few months. Here's a big internet hug to all of you bookish pals. 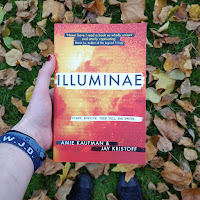 So anyway, here's my wrap up for this year, my first year in books! The Art of Being Normal by Lisa Williamson - Dealing with gender, this has 100% taken my heart and the top spot as my favourite read of this year!! I can't put into to words how much I adored it but it was heart wrenching, educational and just so so beautiful! Please read it!! 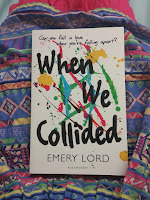 When We Collided by Emery Lord - A fab book about loss and mental illness with a beautiful cover. 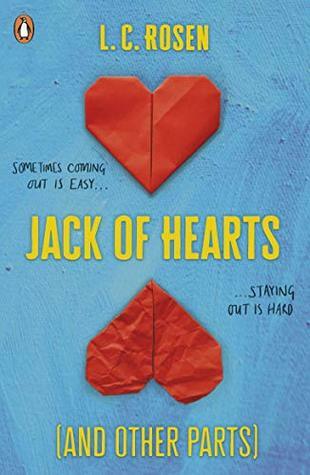 It's a thoroughly enjoyable read with wonderful character's who you'll definitely fall in love with. 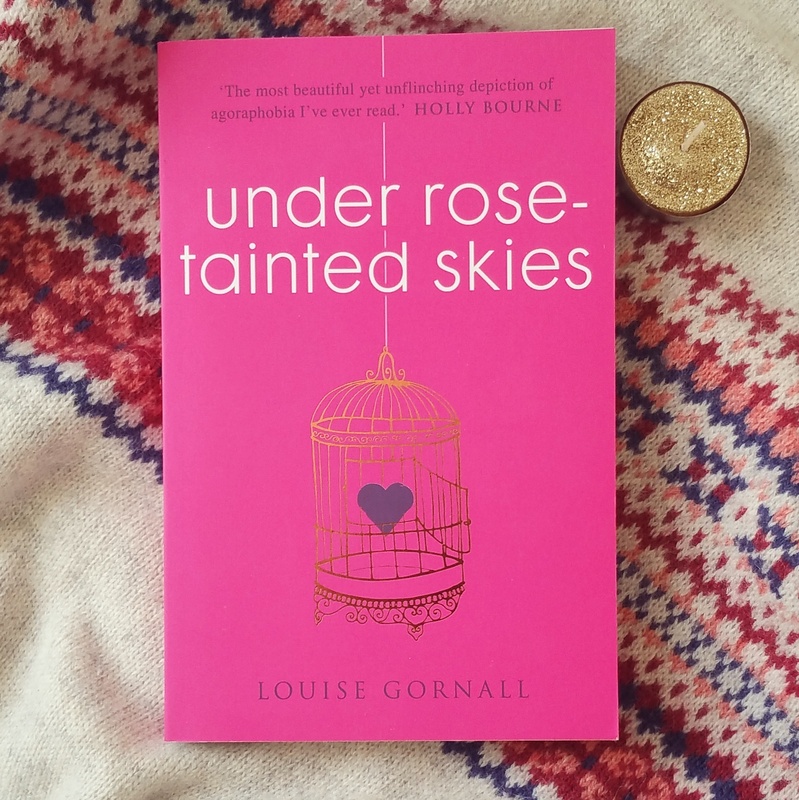 Under Rose-Tainted Skies by Louise Gornall - An honest account about agoraphobia, an illness I knew little about before reading this. 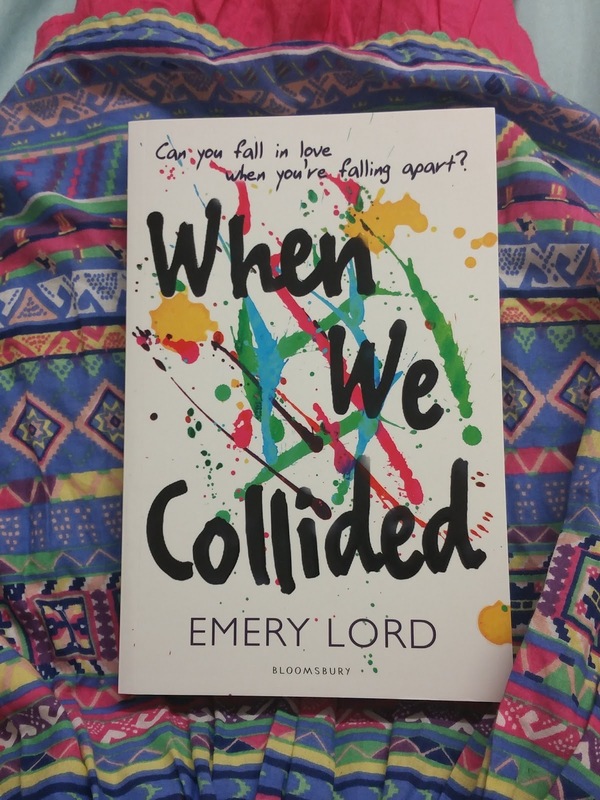 This book has an amazing storyline, fabulous characters as well as raising awareness about mental illness which is something (obviously) very close to my heart. Lies We Tell Ourselves by Robin Talley - Woah f/f relationship in 1950s America between one of the first black girls in a previously all white school and the daughter of a man who is fighting integration!? 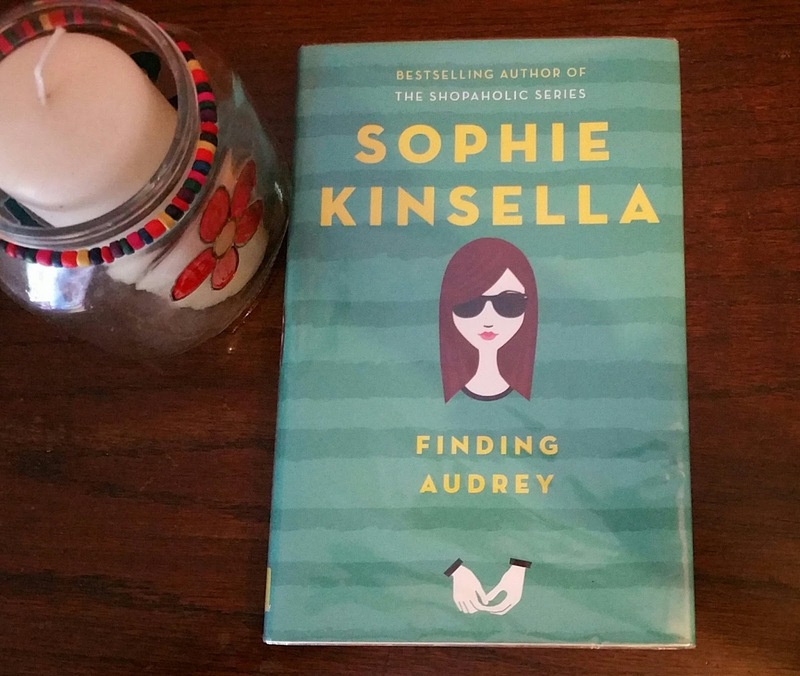 This book is all I was looking for and more I absolutely adored it! A great book if you're looking for something with diversity. 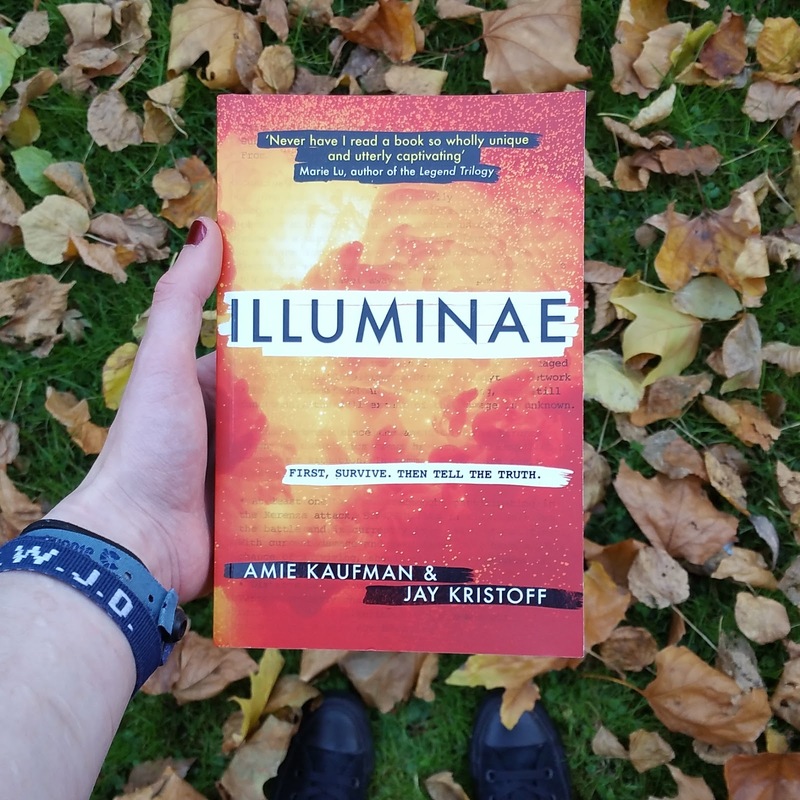 Illuminae by Amie Kaufman and Jay Kristoff - If somehow you've managed to miss all of the excitement about this book in the last few months let me tell you right now that you have got read it!! I can't even begin to describe what makes this book so amazing but it is art. 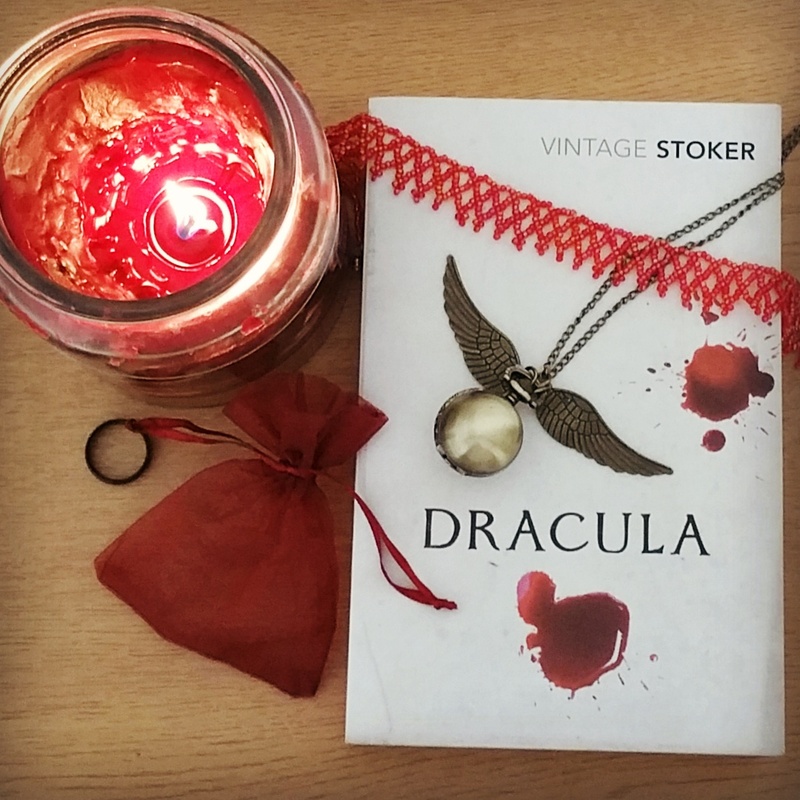 Dracula by Bram Stoker - To be quiet honest it's been on my TBR for years now, but hopefully in the new year I'll finally start it! 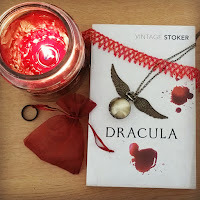 It's a classic and having read so many vamp books when I was about 13 it seems only right that I should read the original! 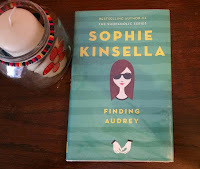 Finding Audrey by Sophie Kinsella - read my review for more but this book does not do justice to the issues faced by people with anxiety and in case you weren't already aware mental illness is not magically fixed by meeting a boy!!! I'm a bit apprehensive that people may read it and think that anxiety is as simple as that and a super quick fix when it isn't, but hopefully that won't be the case. 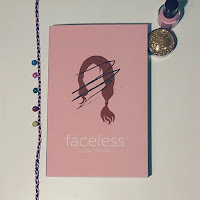 Faceless by Alyssa Sheinmel - The concept of this story (which is about a girl who receives a face transplant) intrigues me and I'm hoping all be able to get around to it quite quickly in the new year. Honestly I think this year is going to be so good for reading! A couple that I'm particularly excited about are It's Not Like It's a Secret by Misa Sugiura and The Hate U Give by Angie Thomas. I'm aiming to read lots and lots of books that are as diverse as possible, and there seem to be more and more being published so I'm really excited for what the next year is going to bring! 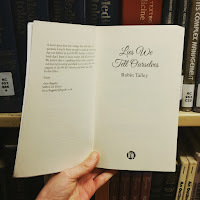 So there it is, my year in books! Thank you for reading and to everyone who's made me feel so welcome this year- here's to another great year of reading next year! I'm a wee bit ashamed to say that all bar two of these books is still on my tbr! 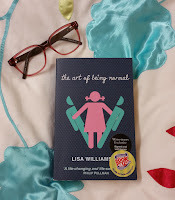 Definitely going to bump The Art of Being Normal up though :) And I already have a copy of When We Collided so I'll push that up too.